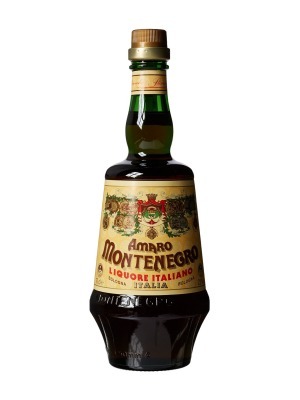 Amaro Montenegro Italian Herbal Liqueur is a popular Liqueurs available from TheDrinkShop in 70cl to buy online. 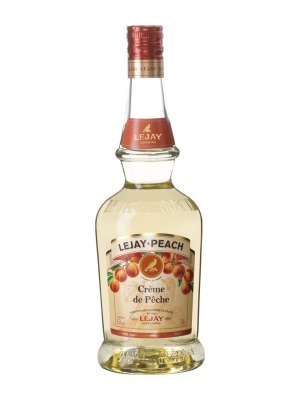 Visit TheDrinkShop for the best price for 70cl of Amaro Montenegro Italian Herbal Liqueur or compare prices on our other Liqueurs products. To this day Amaro Montenegro is prepared according to the traditional recipe, which has been secretly guarded for over a century. Ingredients undergo a meticulous selection process with only the rarest and most prized herbs composing the original recipe, giving Amaro Montenegro its distinctive taste. Displays early botanical scents of orange peel, fresh not dried coriander, red cherry, pekoe tea and cucumber. 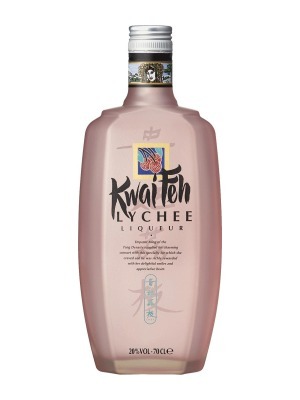 Palate entry is sweet at first then it quickly turns mildly bitter and botanical; by midpalate, there's a slight sweetness of tangerine/mandarin peel. Aftertaste is moderately bittersweet and citrusy. Where to buy Amaro Montenegro Italian Herbal Liqueur ? Amaro Montenegro Italian Herbal Liqueur Supermarkets & Stockists. You can buy Amaro Montenegro Italian Herbal Liqueur online in most retailers and find it in the Liqueurs aisle in supermarkets but we found the best deals online for Amaro Montenegro Italian Herbal Liqueur in TheDrinkShop, DrinkSupermarket.com, and others. 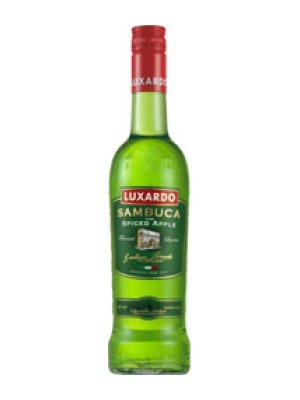 Compare the current price of Amaro Montenegro Italian Herbal Liqueur in 70cl size in the table of offers below. Simply click on the button to order Amaro Montenegro Italian Herbal Liqueur online now.